짜증이 났었는데 드랍박스에 메일을 보내서 어떻게 끄는지 알아내었다. Thank you for contacting Dropbox! 1. Open the Finder and select Go to folder... from the Go menu (or press Shift-Command-G). 3. 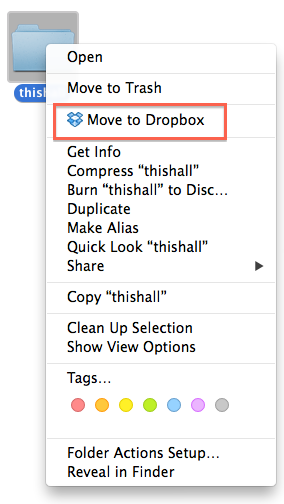 Delete the DropboxHelperTools folder by moving it to the Trash. I hope this helps. Please feel free to email me if I can be of any more assistance! 1. 파인더를 열고 라이브러리 폴더로 이동한다 (파인더에서 이동 메뉴에서 옵션키를 누르면 라이브러리 폴더로 갈 수 있는 메뉴가 생긴다). 2. DropboxHelperTools라는 폴더를 삭제하면 된다.